Why is Bimbo Called Bimbo? A couple of years ago, I was driving down a busy downtown street when I saw the local Franz bakery outlet was now called Bimbo Bakery. I thought to myself, “Wow! Someone did not think about this before they put it in print. Who would name a place that?! In time, I realized that the store I saw was not a one-hit phenomenon, but a chain that had bought out Franz. Who was Bimbo and why, oh why on earth, were they called Bimbo of all things? 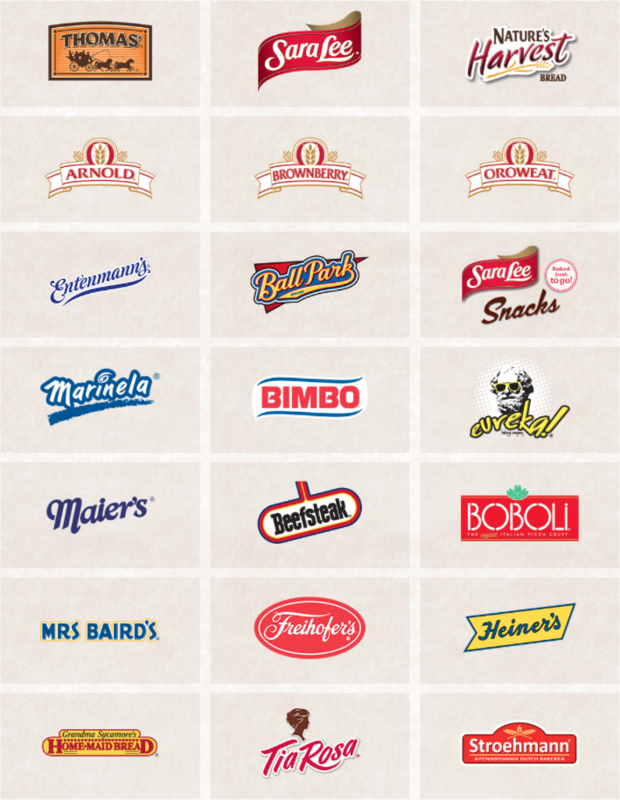 Grupo Bimbo is an iconic bakery in Mexico, as iconic south of the border as Sara Lee and Hostess are north of the border. 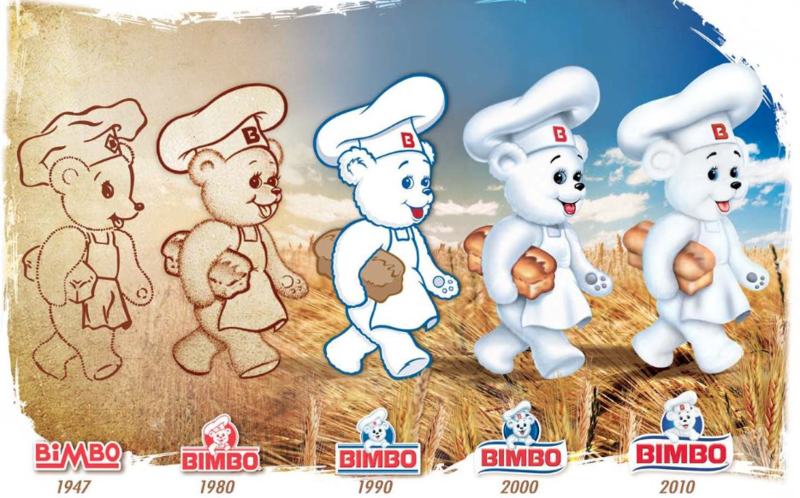 Originating in 1943, Bimbo, with their pictorial logo “Osito Bimbo” (Bimbo bear), was producing 94 bakery products by 1992 and currently controls 85 to 95% of the commercial bread market in Mexico. Bimbo made its United States migration in 1994 with the purchase of La Hacienda, a California-based tortilla producer. By 1997, Bimbo was making their foray into the US bread market with their purchase of Pacific Pride Bakeries in San Diego. Then, in 1998, they purchased the largest family-owned bakery in the US and renamed their US operations Bimbo Bakeries USA (BBU). In 2002, they bought out George Weston Ltd and became the owners of brands like Arnold, Brownberry, Freihofer’s, and Stroehmann. Their greatest coup-de-grace was the purchase of Sara Lee’s bread business, effectively doubling in size. Sales in the US lagged. Apparently, I was not the only one in America to find their name off-putting. 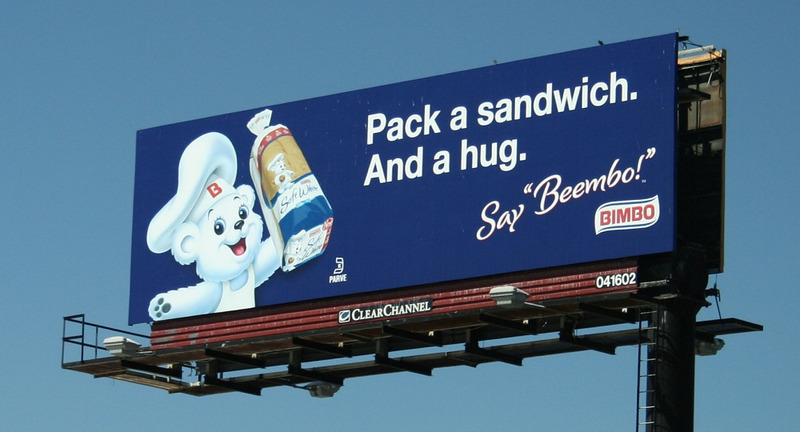 Bimbo addressed the issue head-on in 2010 when billboards began popping up with their trademark phrase, “Say ‘Beembo! '” They reinforced the idea that in bimbo is the diminutive of the Italian word for little boy, “bambino.” The bear icon is named Bimbo and their identity is so intrinsically tied to the name, that to change it in the US marketplace would be to deny who they are as a company. Why is it Called Bimbo? There are a few theories on why the premier bakery company in the world (after all, they do operate in 32 countries throughout America, Europe, Asia, and Africa with average sales in the US exceeding $100 million annually), was christened “Bimbo” back in 1943. One comment from Bimbo says that the name is a portmanteau of the words bingo and Bambi, from the Disney movie that made its debut in 1942. Yet another idea says that Velasco, the technical director during the early days, offered up Osito Bimbo as a friendly reminder of the whiteness of their bread. Bimbo says that Osito Bimbo was drawn by Mrs. Anita Mata, one of the founders’ wives, after she saw a bear on a Christmas card that her husband’s cousin, Jaime Jorba (another founder), had received. It was Velasco who modified the bear’s nose and gave it the shape we see today.